What Is an A-Line Haircut? No need to worry — getting an A-line haircut doesn’t mean the stylist is going to literally cut an “A” into your hair. A-line haircuts describe an angled cut that’s shorter in the back, slanting forward to the longer, face framing layers. Many times the shorter hair in the back of your head is stacked. “Stacked” describes hair that’s been cut into short layers that gradually get longer to give it a thinner, chiseled look. 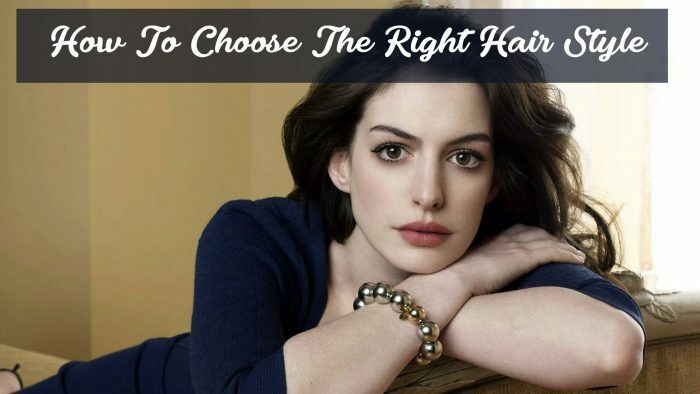 There are different types of A-line haircuts, usually revolving around different lengths, parts and cut styles. 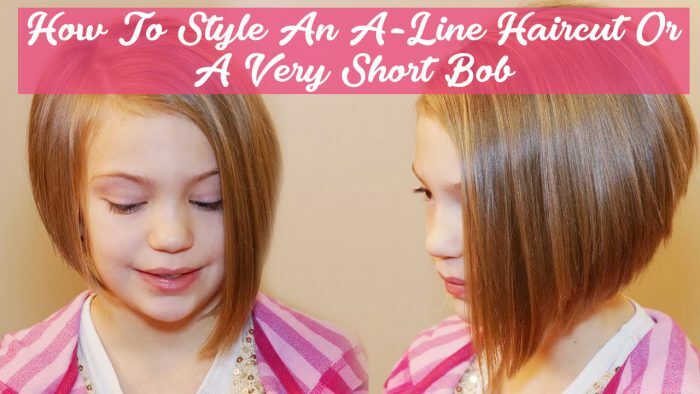 A bob is a shorter hair style, usually falling around your chin, and is the more common A-line haircut. 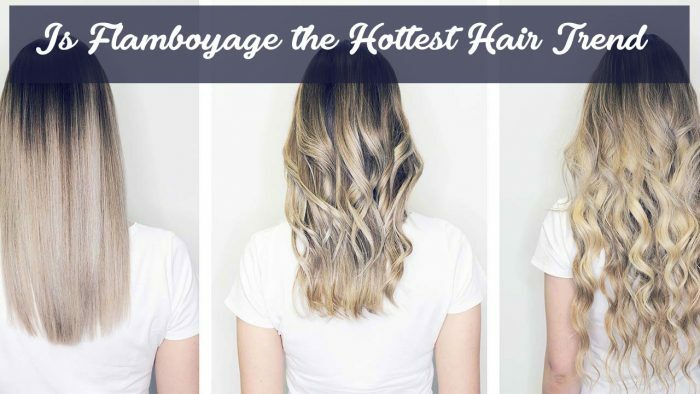 With traditional bobs, your hair is cut into shorter layers underneath — known as hidden layers because the top section of your hair hides them — allowing your hair to slightly curl under. With A-line bobs, the hair is much shorter at the nape of the neck and gradually gets longer until it reaches the front sections on either side of your face. The hair’s resulting edge is a sharp angle. Even though the bob cut is the norm for A-line edges, that doesn’t mean you can’t take it to another extreme. 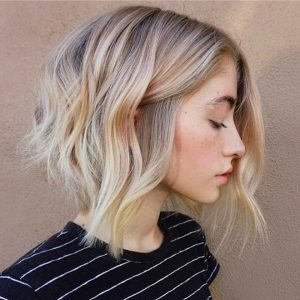 If you relate to the America’s Next Top Model girls and can’t bear to cut your hair short, you’ll be happy to know A-line cuts aren’t limited to short bobs. Women who desire this cut’s smooth slanted edge can keep their longer locks and still rock the A-line style. 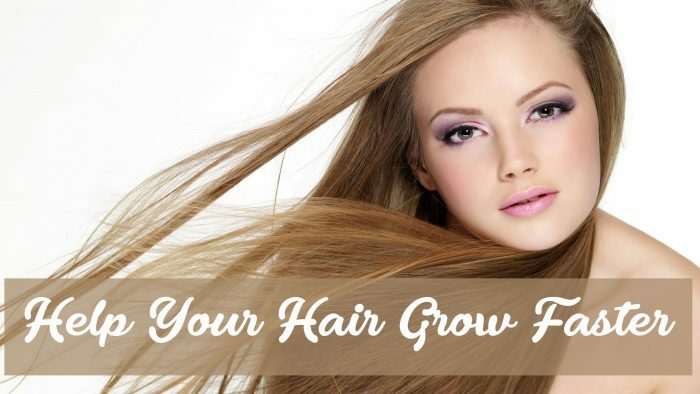 The method is still the same; the back of your hair is cut several inches shorter, slowly growing longer until it reaches your desired length in the front. Don’t expect a huge, attention grabbing change; the longer your hair is, the more likely the A-line cut will go unnoticed. 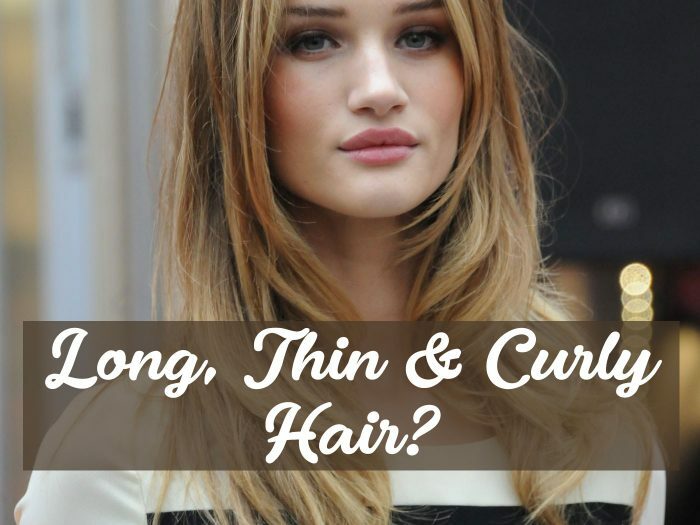 If you can add length to an A-line cut, then you can definitely reduce it. Angled cuts look just as good on shorter styles as they do on bobs and longer locks. However, to keep the sharp angles, avoid going too short. The closer you get to the crown of your head, the more likely it is that your hair will stick straight up like Alfalfa’s. A good rule of thumb is to start your shorter, back layer even with the top of your ears and angle it toward the front so it ends near your cheekbones. 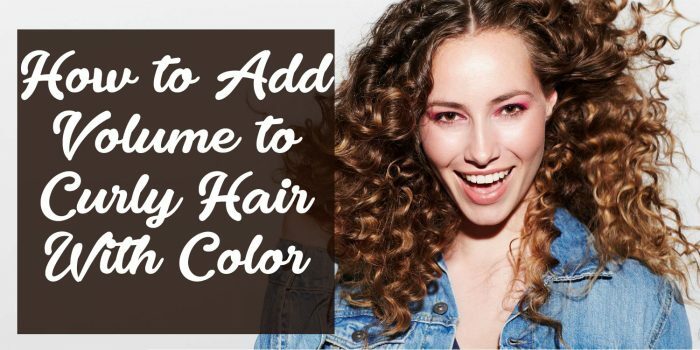 There are several ways to spice up an A-line haircut. Blunt bangs cut across the forehead add a cute and flirty effect. Slanted, side bangs give depth to the A-line cut’s blunt edges. All-over layers add volume to the style. A stacked back adds texture to the haircut, but allows it to keep the sleek, straightforward layers on each side. Whether you call these beauties inverted bobs or A-line haircuts, they’re an easy way to rev up your style meter into overdrive. Sleek and chic, an A-line style gives you different styling options for work or play. 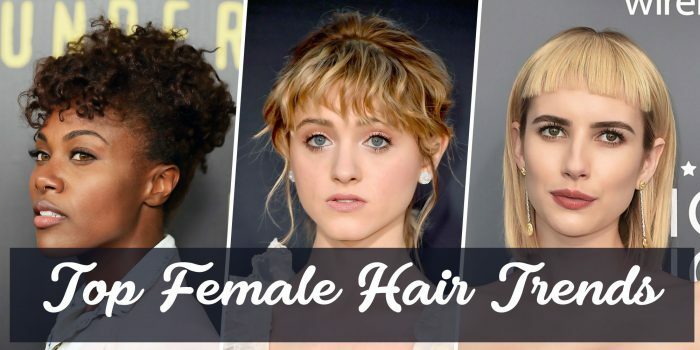 Pick one and wear your A-line haircut with flair. A sleek A-line with a fringe dusting your forehead — it doesn’t get any more elegant. Keep the fringe a little long so you can push it over to one side or the other for a softer look. As you style, use smoothing serum to infuse extreme shine and softness into your tresses. Blow it dry to straighten and then curl the ends under just a smidgen. Mix it up a little by tucking one side behind your ear for a sweet variation. When your bangs hang straight down in blunt fashion, they frame your face with serious style. A razor cut to the ends of your bangs can soften them just enough over your eyes to create a feathery look. With a few light layers framing your face, your A-line cut has a softly feminine look that works for virtually any face shape. If you’re bold enough, try asymmetrical sides to mix up your A-line a bit. Another standard A-line look, try longer bits in front that gradually angle shorter toward the nape of the neck. 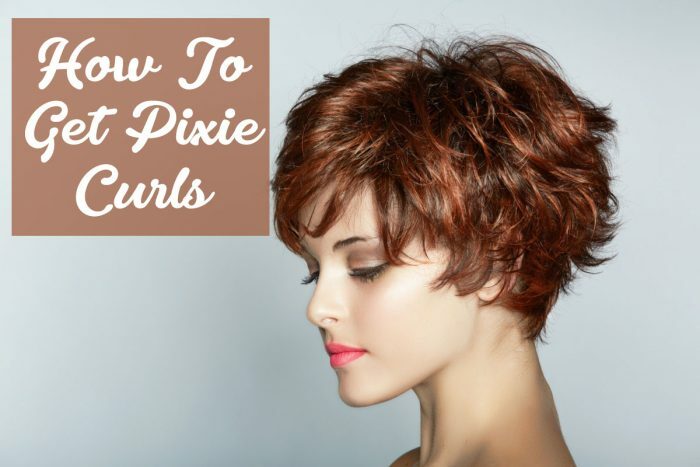 Take your serene A-line bob and give it some piecey energy. Add texturizing cream to your wet tresses and work it through well. After air-drying or blow-drying it roughly, make your ends flip out a little. A straightening iron can deliver bold flips in random directions, for a casual and laid-back ‘do that exudes trendy style. Tuck one or both sides behind your ears for even sweeter attitude. A few basic clips or pins is all it takes to transform an A-line haircut into a half updo or whole updo. Run some texturizing cream through the strands lightly and then rake it back to create the updo. For a half updo, take just the upper half back and clip it at the crown of your head. Straighten or curl the strands left down to finish the style. For a whole updo, pull up as much hair as you can into a pretty French twist at the back of your head. With a handful of bobby pins, clip your hair in place. Flyaways and loose tendrils just add a soft touch to this romantic updo.